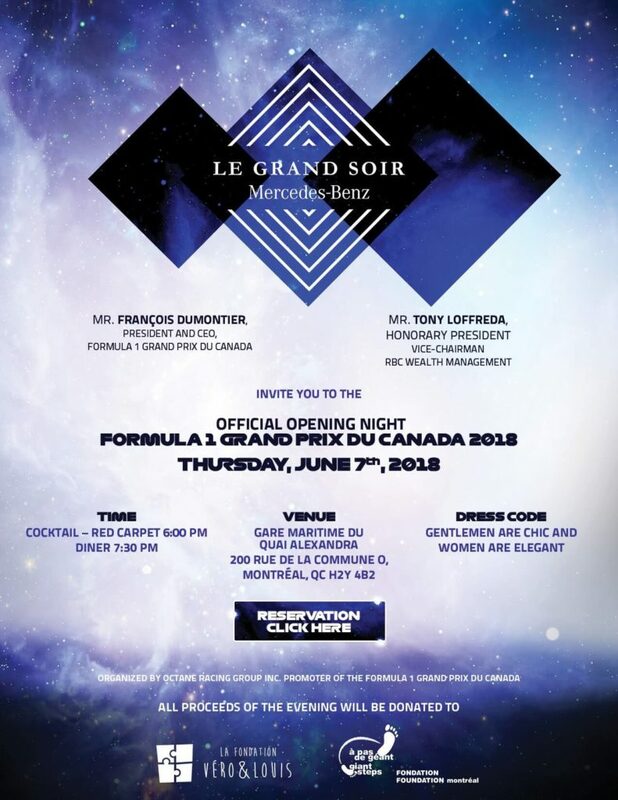 Home / Montreal Events / Canadian Grand Prix Montreal, ready, set, go! 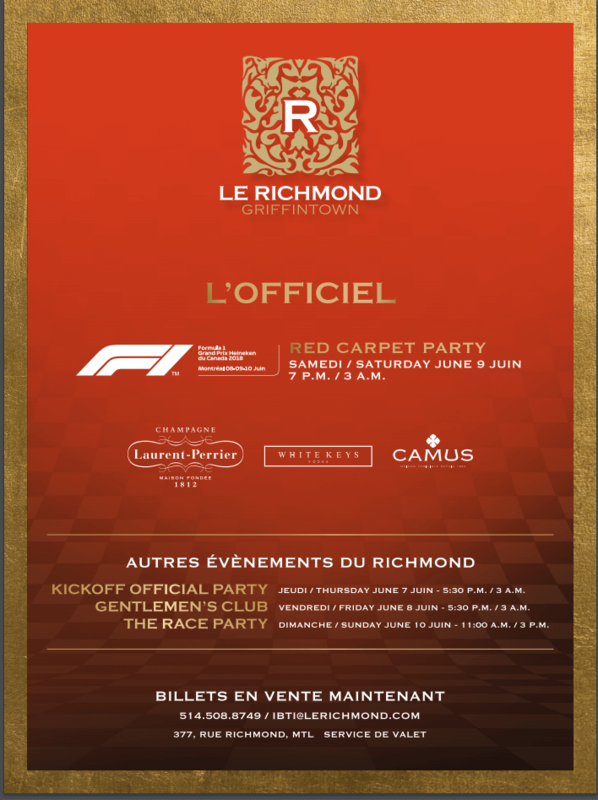 Schedule of events for the Canadian Grand Prix, On this weekend June 8-9-10! Follow the action on Radio Grand Pris at 99.1 FM or 104.3 FM. Follow the action on Radio Grand Prix at 99.1 FM or 104.3 FM. In the heart of downtown Montréal, Dorchester Square will host the Place F1 GP Canada 2018. Fun filled activities for all! Take the wheel of a go-kart on the Chandon karting circuit and capture the moment on the podium. Take in the sights of historic Formula 1 cars and the newest luxurious Mercedes models that will be present all weekend. Come enjoy a glass of bubbly on the Chandon Terrace, the ideal place to meet up with friends and if you fancy a bite to eat, tons of food trucks will be on site from Thursday to Sunday. International artists and DJs will light up the Place F1 GP Canada stage every evening, a lineup presented by our partners from Piknic Électronik. Can’t make it to Circuit Gilles-Villeneuve ? Place F1 GPCanada will be presenting free trials, qualifying and the race live from the giant screens. You will have never seen the FORMULA 1 GRAND PRIX DU CANADA from such a unique viewing point. Thursday June 7th 2018 : 11 a.m. to 10 p.m.
Friday June 8th 2018 : 10 a.m. to 10 p.m.
Saturday June 9th 2018 : 10 a.m. to 10 p.m.
Sunday June 10th 2018 : 10 a.m. to 4 p.m.